The Onglematic machines make documents more appealing : the structure of the reports becomes clear & obvious. Sections are easy to identify and makes your communication more efficient. 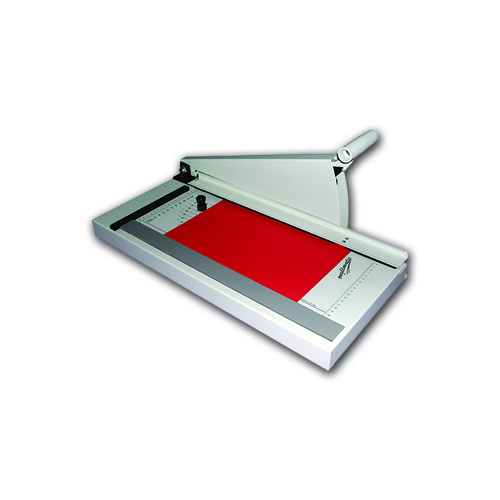 The Onglematic machines cut dividers to meet everybody’s needs : from simple 80gsm paper to sophisticated 500gsm card, laminated sheets, PVC, polypro,… Dividers are easily & rapidly cut, as and when you need them in any colour or quantity. 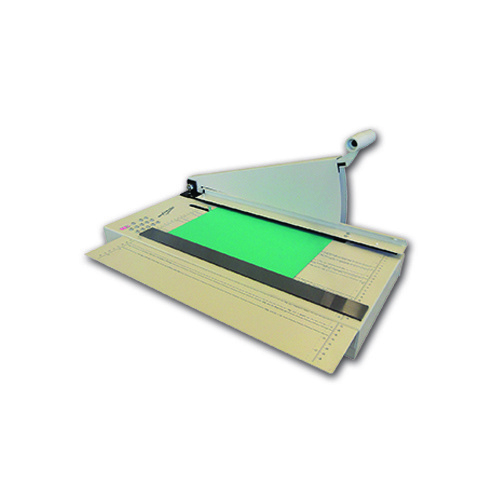 With the Onglematic machines, cutting indexes is very cost-effective : indexes can be cut within the page format, the tabs do not stick out of the document, so they are more resistant to wear. 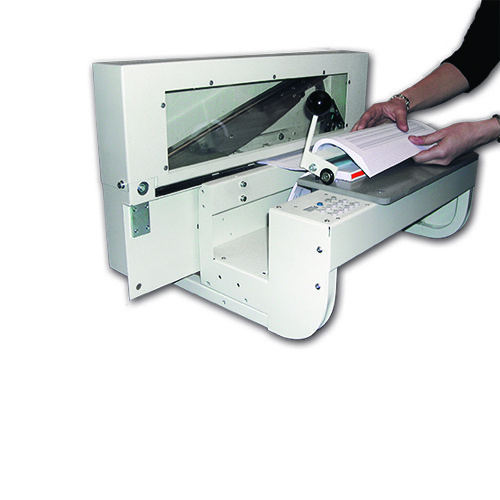 Documents are easier to carry, to send and to file.